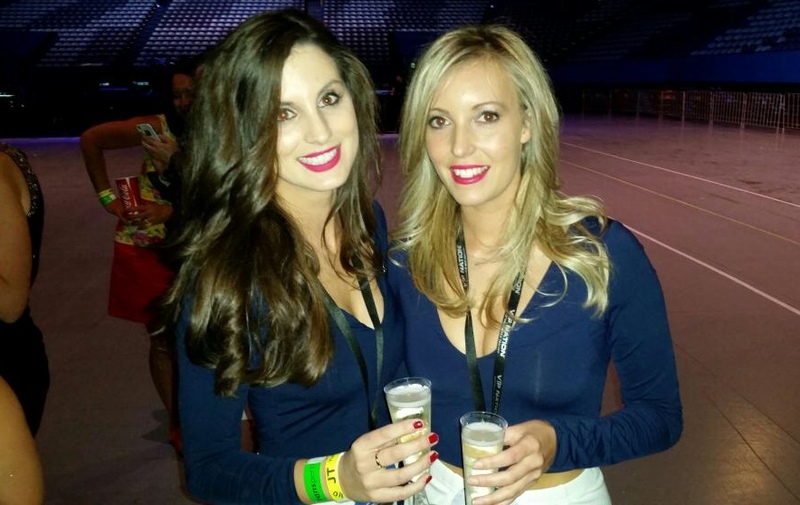 D & T will meet JT | We are two #TNKids from Perth with some really bad dance moves and a dream to meet Justin Timberlake when he comes to Perth, Australia for his 20/20 Experience Tour in October 2014! We are two #TNKids from Perth with some really bad dance moves and a dream to meet Justin Timberlake when he comes to Perth, Australia for his 20/20 Experience Tour in October 2014! 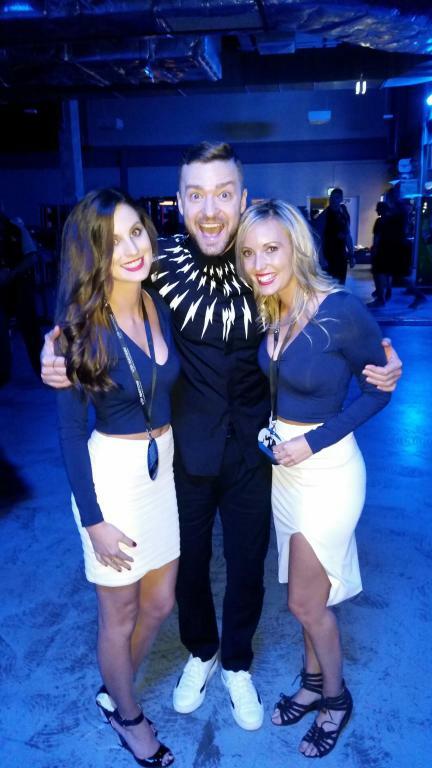 Our dream to meet Justin Timberlake turned into reality when we met the man himself at Perth Arena on Wednesday 8 October! It was an incredible and amazing experience and truly something we will never forget! Thank you to everyone who supported our campaign and provided feedback to us about it and the open letter we wrote to Justin. Thanks especially to those of you on Twitter who connected with us and supported the campaign from the start – you know who you are! To everyone out there dreaming of meeting Justin, we hope your dream comes true one day too! 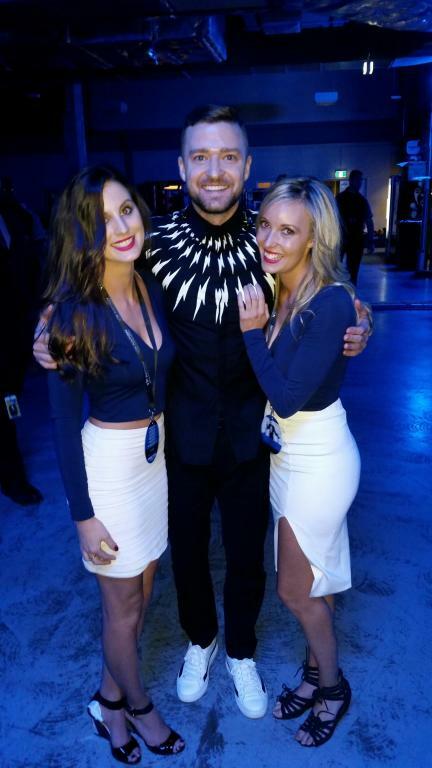 JT #20/20 Experience at Perth Arena was the most incredible experience of our lives!